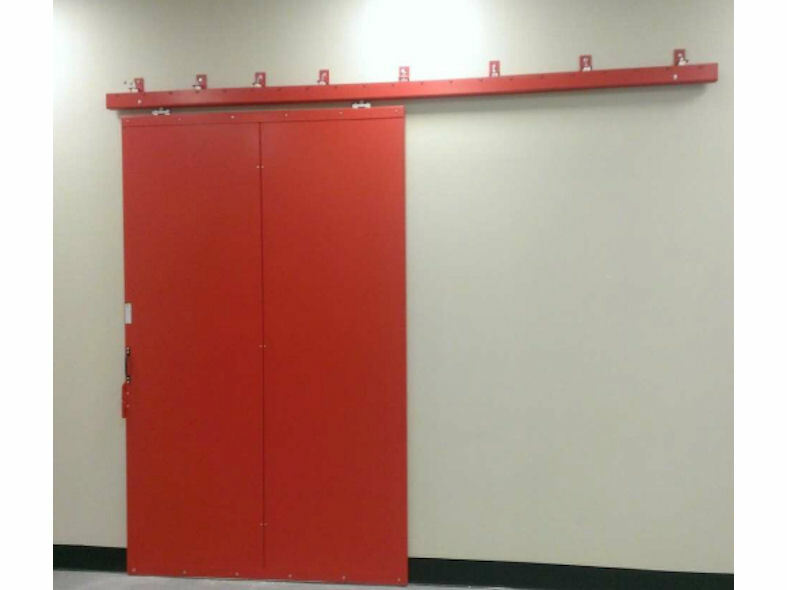 Bolton Gate’s composite sliding fire doors are approved for up to four hours fire resistance in accordance with BS 476 Part 22 1987 and they are also approved by Factory Mutual. 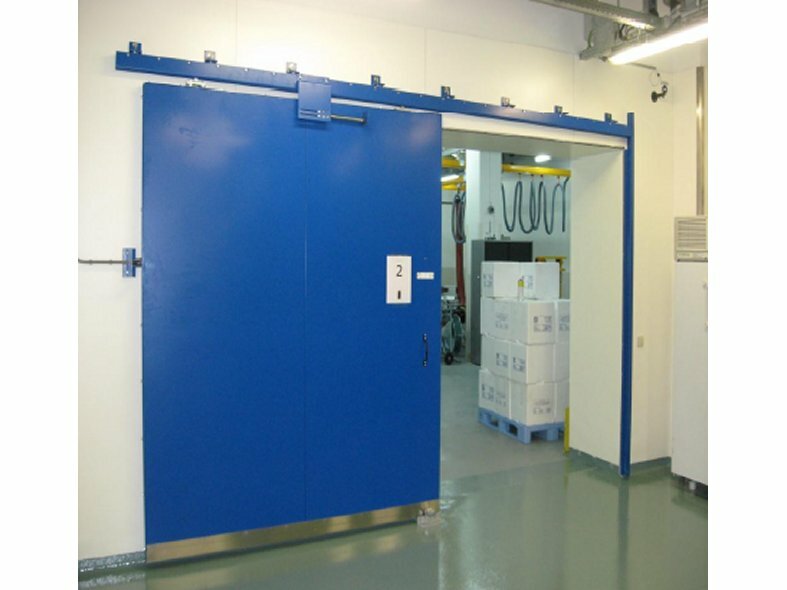 The sliding fire doors flushfaced appearance and slimline construction make them an ideal solution for openings where headroom restrictions prohibit any other type of doors. The sliding door can be designed to blend in with the surrounding structure or even be used as a feature because of the versatility of the panel designs.